Solar power is obtained by harnessing energy from the sun. Solar panels are used to convert sunlight to a usable form of energy. 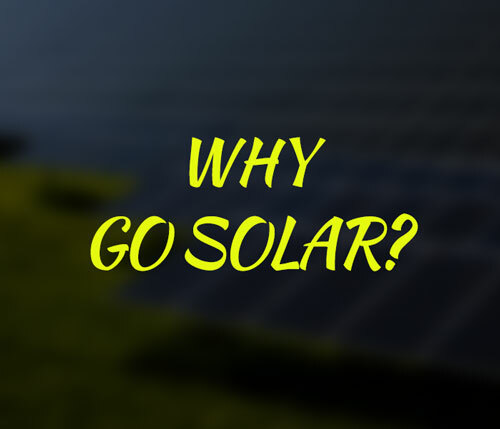 2How much does a solar electric power system cost? A 2kW solar electric system will cost somewhere around $20,000. That includes the cost for all the system components including: solar panels, panel mounts, and inverter – and labor associated with installation. 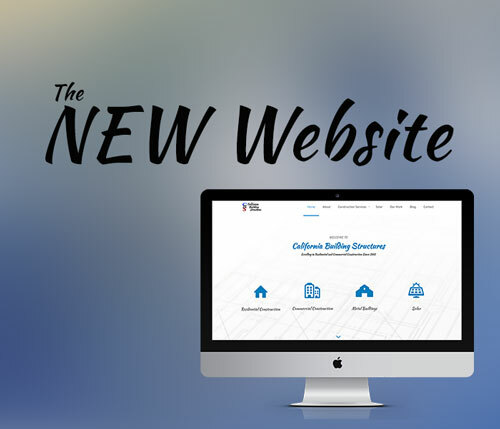 However, it does not include any applicable tax breaks or credits received through net metering. 3How much maintenance does a solar system require? Typically, solar panels do not require very much maintenance. They are designed so that they should remain fairly clean if they are exposed to rain or rinsed with a garden hose every couple of months. 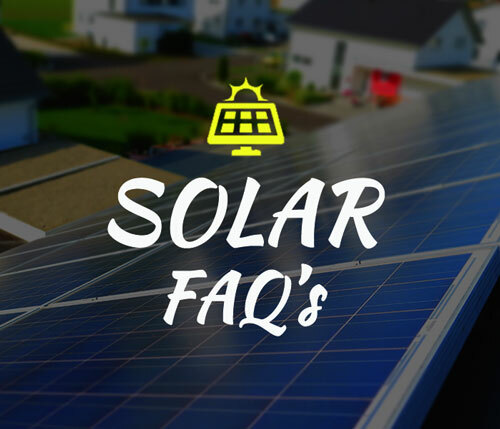 4How long does it take to install a home solar system? On average, it takes about 50 total hours to complete the installation process, so with more than 1 technician working most jobs are complete in 2-3 days. 5What if I home if I don’t plan to be in it for 25 years? Installing a home solar system can start saving you money almost immediately after installation, and it is possible for the system to pay for itself in as little as 10 years. It also increases the value of your home, which means your investment in the system will often be returned when you sell the house.